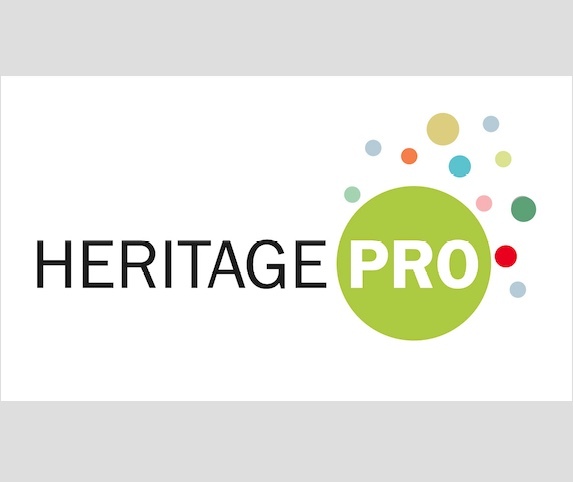 HERITAGE-PRO (DOWNLOAD) project is an essential contribution to the European Year of Cultural Heritage 2018 and beyond. The main objective is to upgrade the interdisciplinary competences of the workforce of heritage managers all over Europe in order to better valorize on expertise from different disciplines relevant for cultural heritage preservation. Cultural heritage management all over Europe is done in silos of knowledge as the disciplines are neither trained nor experienced to cooperate in a pre-defined and professional way. Formal education of art historians, restorers, conservators, craftsmen, and cultural managers neglects skills that are essential in their professional life for successful and cost-efficient preservation activities. They are trained as specialists in their field but never learn how to organise interdisciplinary knowledge and base preservation decisions on that. 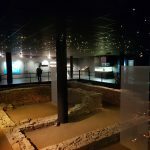 The challenge is how to bring these different disciplines, expertise, expectations, and visions cooperatively together in order to avoid future repairs or a restricted use of a heritage site. Therefore, there is an urgent need to develop an interdisciplinary training approach based on professional disciplines as well as social skills. A special need has risen during the last years by finding professional mechanisms for involving volunteers in the most satisfying way for them as well as for professionals. Organising and implementing a training camp for future heritage managers as well as young craftspeople in the heritage preservation subject in European countries (young people at their career start e.g. at the end or shortly after formal education). Direct target groups are heritage professionals, e.g. 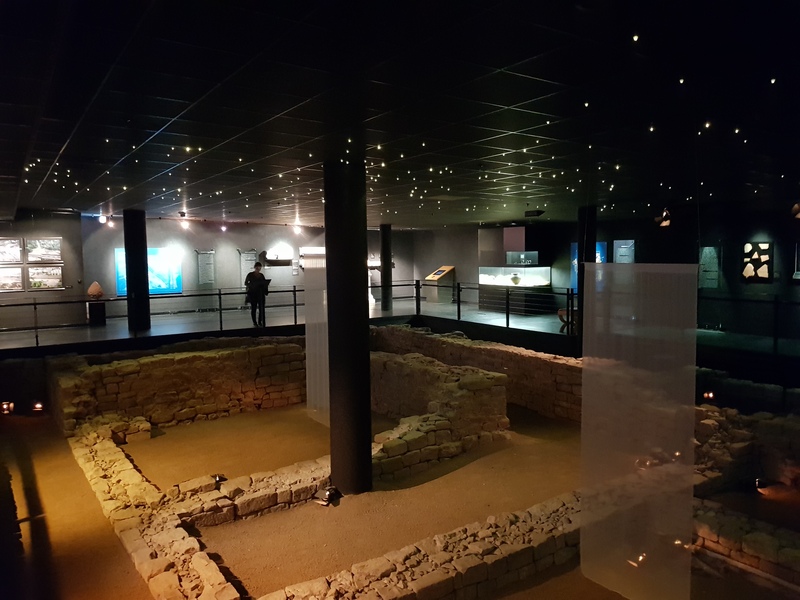 those who are responsible in the field of cultural heritage preservation such as site managers and professionals included in preservation tasks (architects, archaeologists, conservators, curators, art historians). Indirect target groups are craftspeople working at heritage sites (installers, carpenters, masons), administrators and policymakers (government officials engaged in public agencies, who are involved in the planning process of heritage at local, regional and national level, politicians with a mandate for cultural heritage), urban and regional planning specialists, members of EU, national, regional and local non-governmental organizations and private sector, which are engaged in the field of heritage preservation and sustainable management, young people in formal education for cultural management, e.g. at universities in different disciplines, people in master craftsmen education, locals / volunteers e.g. in “circles of heritage friends”. HERITAGE-PRO is implemented by a high-class partnership of six European institutions, companies and networks from Germany, Spain, Austria, Sweden and Belgium, all active in vocational training for the preservation of cultural heritage. They develop cooperatively a vocational training scheme that closes the gap of interdisciplinary training in the field. The impact is expected on the local, regional, national and European level for better-synchronized preservation activities, improved cost efficiency for public and private heritage owners by avoiding wrong decisions of preservation issues and a better understanding of the importance of sustainable efforts for Europe’s cultural heritage. Long-term benefits are expected for the target groups in an upgrade of professional expertise, in protecting existing employment and creating new and better-qualified employment. This will strengthen and consolidate Europe’s outstanding and unique position in heritage preservation worldwide.